Misys provides financial services software covering retail and corporate banking, lending, treasury, capital markets, investment management and enterprise risk. Increase the awareness of the Misys brand in mainland china for prospects and customers. Misys approached Pink Tiger Media to discuss what innovative channels could be used to engage clients in the PRC. We worked with Misys to identify the strongest channels to strengthen and expand the brand influence in the target demographic. We recommended setting up a subscription with WeChat in China (WeChat is china's dominate social messaging platform with over 800m subscribers almost 60% of all Chinese adults use WeChat). Pink Tiger Media opened the account for Misys, created the templates and provide ongoing content management, translating appropriate copy into Putonghua (Chinese). 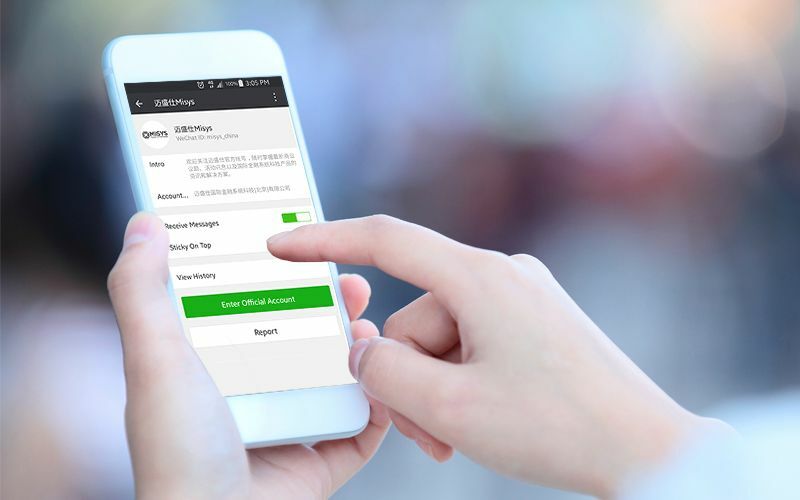 Misys' WeChat official account was set up and they can now interact and engage prospects and customers across china integrated into the clients life.